Miss Morley is a ladies fashion outlet which has been established over 7 years. We sell quality, branded/high street garments for all age ranges. 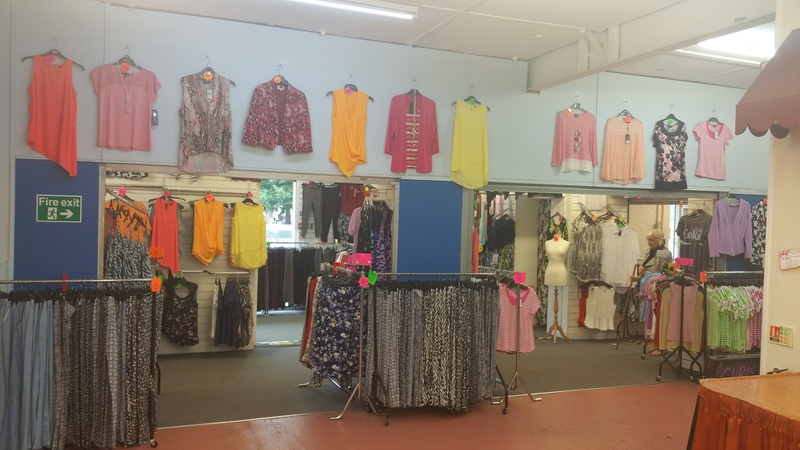 We stock a huge range of fashion items which include shorts, t-shirts, blouses, dresses, fashion tops, jeans & coats suitable for many age ranges. We have a very large range of trousers in many colours, styles and sizes and a fitting room so you can try before you buy! Call in and have a look around, there’s always plenty of styles and sizes to choose from.